Following the Autumn 2017 budget, EIS is now operating in environment where there is a focus on growth and a greater emphasis on Knowledge Intensive Companies which have a different risk profile. 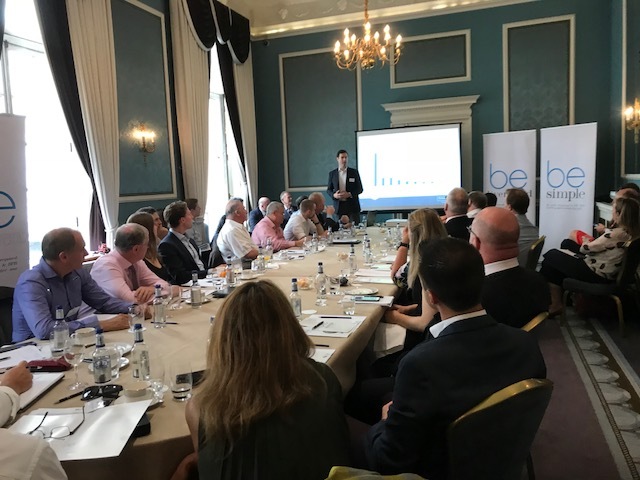 To help advisers acclimatise to this new environment Kuber hosted a seminar focused on the Risk aspects of EIS and the application of loss relief, topics which resonated with the adviser audience. 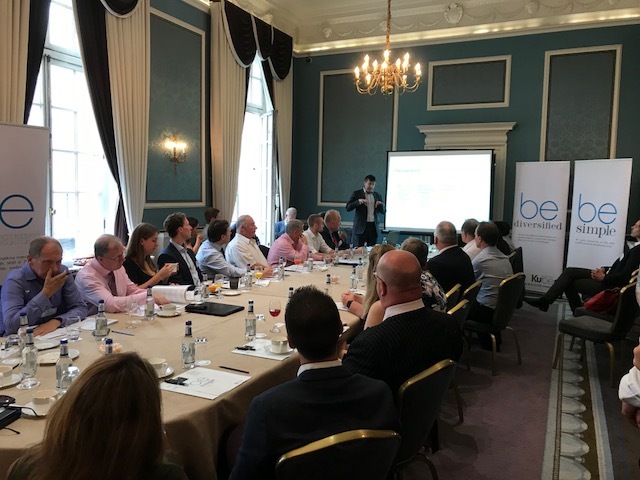 Kuber welcomed guest speakers: Martin Sherwood from Enterprise Investment Partners and Dan Somers from Boundary Capital who spoke candidly of the EIS failures they had experienced as well as the successes. 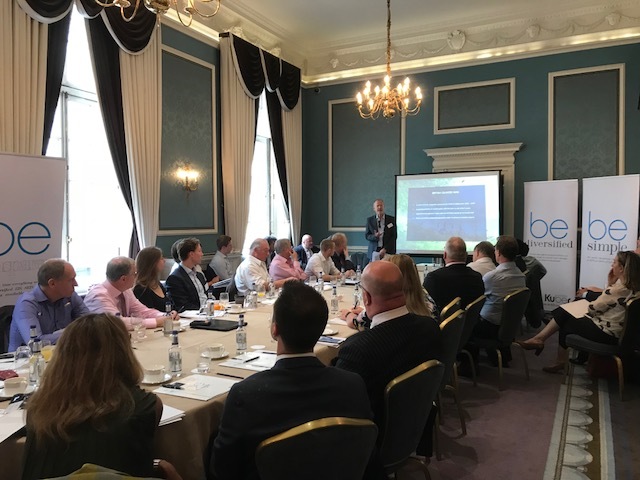 These insights were greatly received by the adviser audience.